TAIPEI, Taiwan, June 28, 2011 – PCI Express 3.0 season is coming. The new PCIe 3.0 configuration offers more bandwidth to enable faster communication between components inside a system. The world of gaming moves fast. Can your motherboard offer a viable way to play the heavy-loading games? Designed for gamers and advanced users, the Fatal1ty Z68 Professional Gen3 brings the best package for smooth gameplay. It is the world’s first motherboard that supports PCIe 3.0 and goes on sale now. Plus, it comes with plenty of options for gaming excitements and upgrading components. 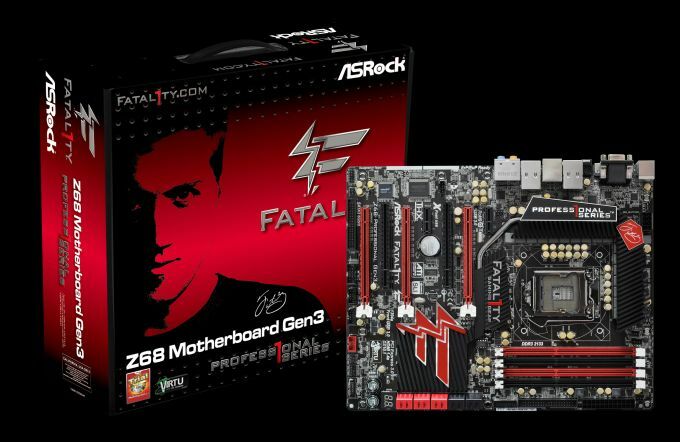 Visit www.asrock.com for more information. Do you know when this board will be available to buy? hay, check out nxxegg, it available now! !